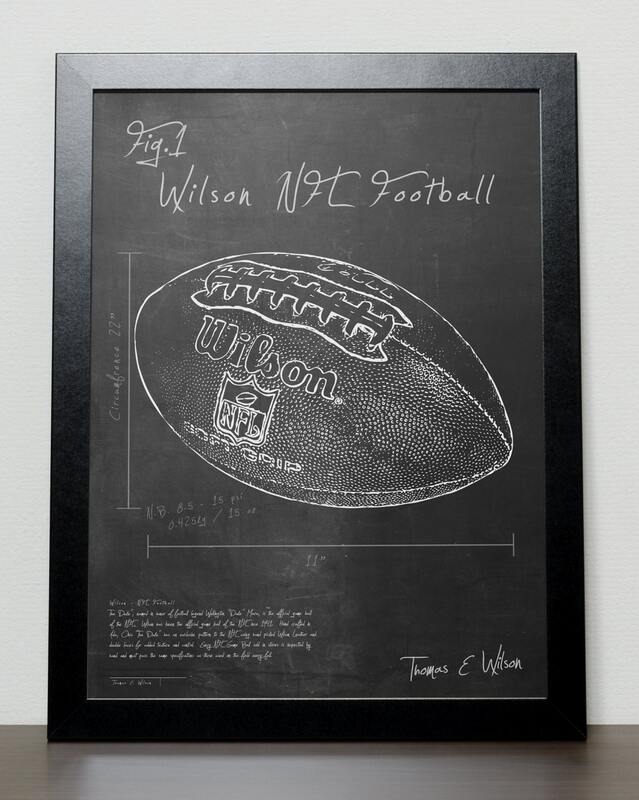 - A3 patent poster design of the famous Wilson football from the NFL, perfect for framing. Please note we now cannot guarantee Christmas delivery outside of Ireland. The rest of the world is 15 plus days.